Choose your own path as you explore a seemingly quaint, northern California town. "I was leery that the game would involve inventory and be too tough, but I found it unique and interesting. Although the mini games were a bit hard for me, the game itself was fun! 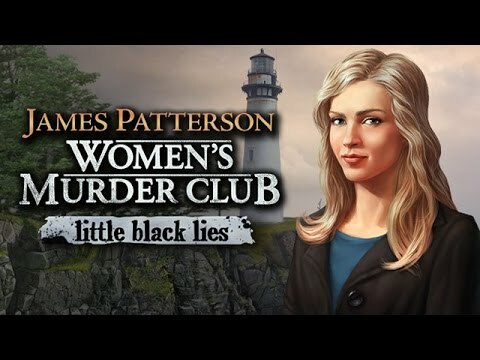 I have since bought more of the Murder Club games." Discover the truth behind the lies in the fourth chapter of the hit series. Search for hidden clues in a variety of beautifully illustrated scenes. Choose your own path as you explore a seemingly quaint, northern California town tormented by one horrifying night. Reveal a chilling story, and search for the disturbing truth behind the little black lies.